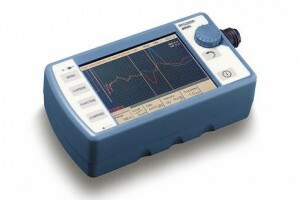 The IRG 2000 impulse reflection measurement unit or time domain reflectometer is a handy, easy to carry device for single-phase cable fault pre-location. It is used in combination with a surge voltage generator on low-, medium- and high-voltage cables 0 – 65 km in length. It can also be used on live cables carrying voltage up to 400 V.